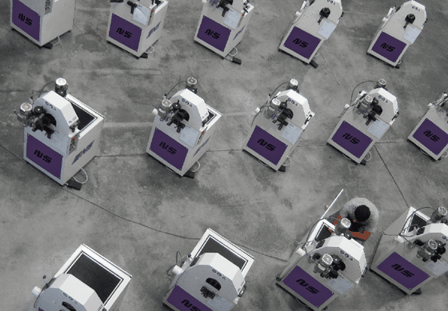 NS is a specialized manufacturer of machines for the metal finishing and polishing industry located in Portugal. 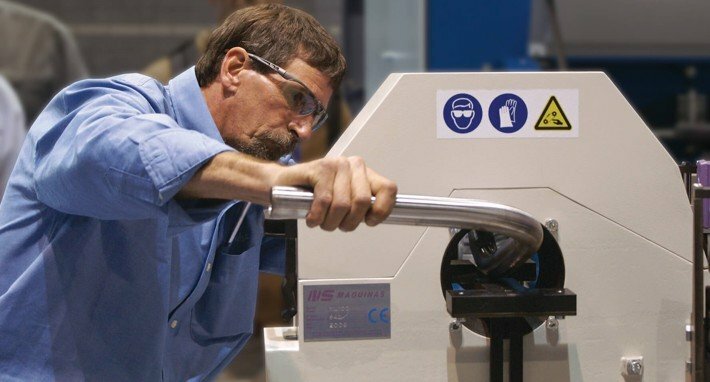 Through the years NS has been bringing unique features and designs both to tube and sheet metal fabricators. This has been made possible by continual investment in research and development and to a constant pursuit of optimal and flexible solutions. Today NS is capable of creating and offering machines which combine quality and adequacy for diverse production requirements. With a young and high skilled team, where engineering, production and marketing work closely together, NS is capable of designing and supplying machines for the most diverse and demanding markets. 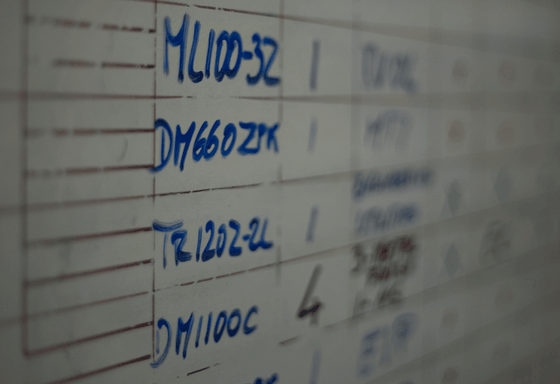 We put all of our machines through a grueling pace throughout a day (…). A lot of them are running 24/7 and we haven't had any problem with them at all. Plus, we're actually running them outside of the envelope the machine was designed for. In NS there is a wide offer of machines for each application. In this way NS is sure to have the adequate model for your production range, from the small workshop to the continuous operation production lines. This flat grinder is a fantastic machine (...) We use it almost every day and we are all so impressed by the speed and also with the high quality of finish. We have a number of clients who are using us for the polishing service, so I hope the machine will pay for itself soon. 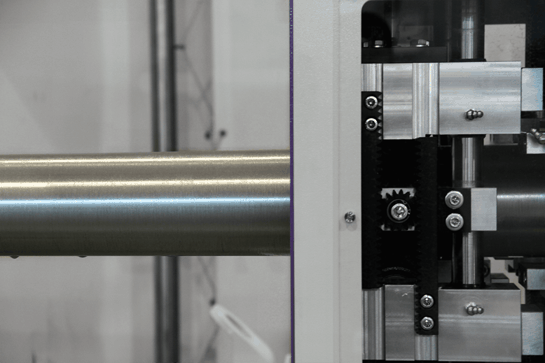 Although NS standard machines program applies mainly to round tube and flat surface finishing, due to its genesis in automation, custom made applications and to a close working relationship with its worldwide sales network, NS has always been able to offer and to implement special solutions both for finishing and polishing applications. 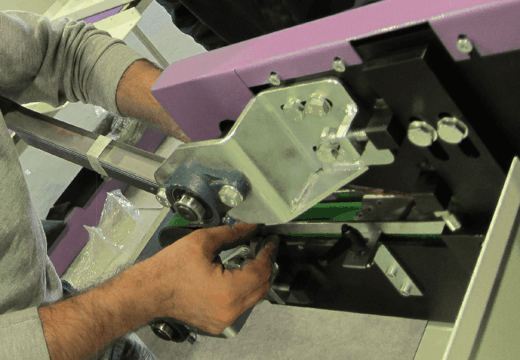 With a technical and sales network spread over the 5 continents NS is able to supply the complete and on time support from the machine purchase and set-up to the spare parts delivery and technical advice. NS invites you to come and visit the company where you may join NS team and feel and experience the use of an NS machine.